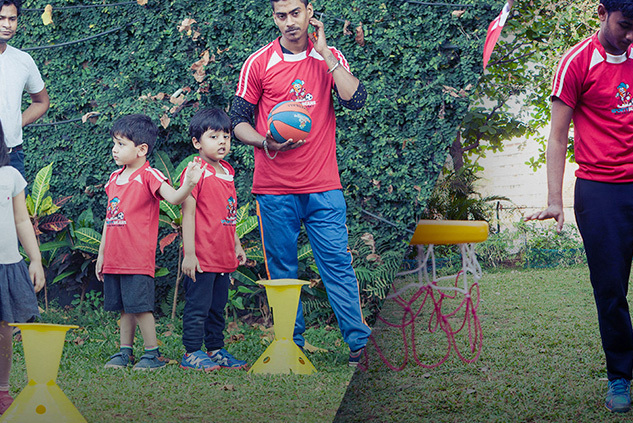 Sporty Beans is a sports based play program for children between the ages of 2.5 & 8 years. Children are introduced to 9 popular ball sports - Baseball, Basketball, Cricket, Golf, Hockey, Rugby (non contact), Soccer, Tennis and Volleyball. The program is taught in a caring, safe and fun filled environment. Classes are conducted twice a week in one hour sessions using developmentally appropriate methods to introduce, practice and refine sports skills. Our aim is not to make sportsmen and sportswomen but to make the child’s first introduction to sport exciting and memorable.